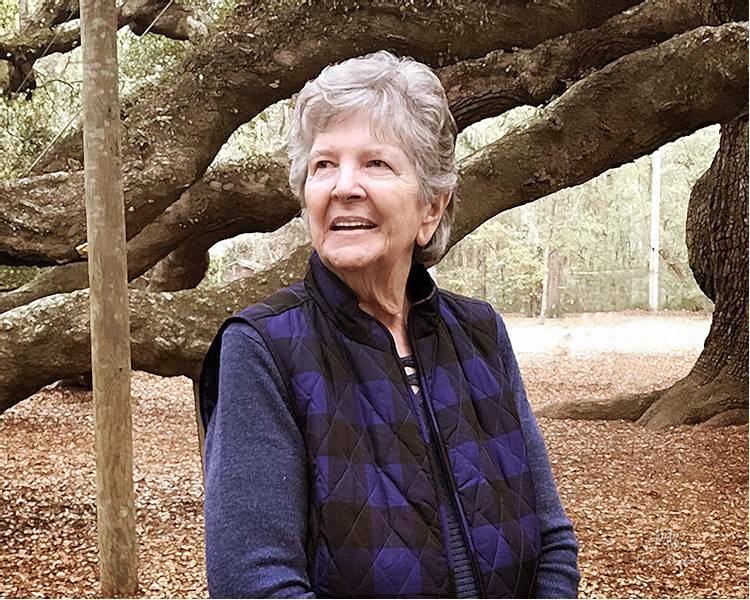 Mrs. Frances Maples Middleton, 81, went home to be with her Lord and Savior on Wednesday January 30, 2019 at Hospice Home in High Point. Funeral service will be 1:00 pm Saturday, February 2, 2019 at Friendship Baptist Church, where she was a member, with Pastor Brian Clark and Dr. Glenn Phillips, Jr. officiating. Burial will follow in Guilford Memorial Park. Frances was born April 15, 1937 in Moore County to the late James Carlton and Myrtle Hunt Maples. In addition to her parents, she was preceded in death by 5 brothers and 1 sister. Survivors include her husband of 65 years, James Clifton Middleton of the home; daughters Debbie Henderson of Greensboro and Lisa Moore (Kelly) of Kernersville; grandchildren, Katie Gabbert (Michael) of Charleston, SC, Bailey Moore of Wilmington and Sydney Moore of Boone; great grandchildren, Walker and Emmett Gabbert of Charleston, SC and numerous nieces and nephews. The family will receive friends from 4:00-6:00 pm Friday at George Brothers Funeral Service. In lieu of flowers, memorial contributions may be made to Friendship Baptist Church, 9696 US Highway 220 Business, Randleman, NC 27317 or Hospice of the Piedmont, 1803 Westchester Dr., High Point, NC 27262.